GTArcade has some exciting news for fans in the Philippines! 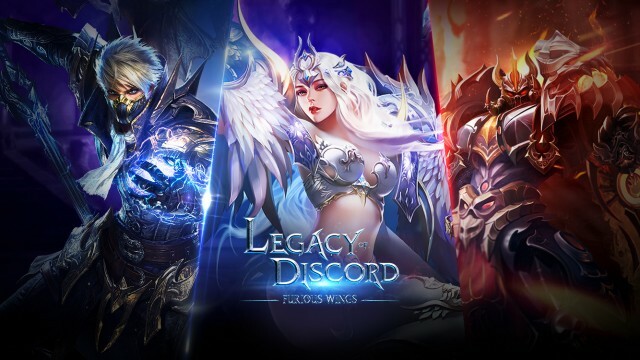 The developer’s latest free to play mobile game, Legacy of Discord - Furious Wings, is now available in both the App Store and Google Play for the Philippines. 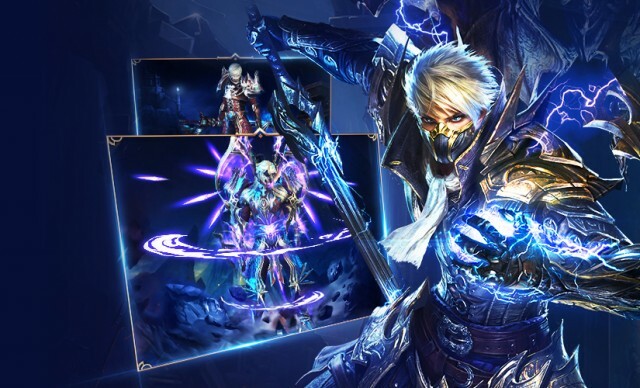 You can now download and play this intense action RPG game for free! Legacy of Discord is a next-gen action RPG that offers 3 distinct and powerful classes for players to choose from, each with their own unique set of flashy skills. 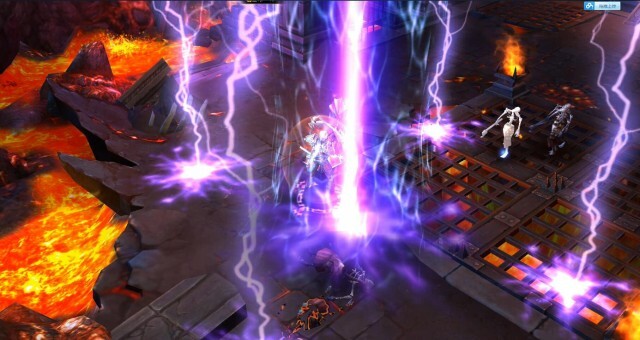 Players can rain down fiery meteors and send phantom dragons crashing into enemies with a tap of the screen. The visceral real-time combat and tight controls allow players use their reflexes and positioning to overcome the most extreme challenges. Test your skills in a variety of PvE modes such as the Story Campaign, Boss Challenges, Trials, and more. If you can’t manage it alone, don’t worry, you can invite friends for some co-op action! If PvP is your true calling, take on rivals in 1-on-1 combat in the Arena or engage in large-scale PvP battlegrounds like Guild War; best of all, it’s all in real-time! Embrace the next generation of action RPG’s with Legacy of Discord - Furious Wings. Download and play now and enjoy free gifts to kick-off your epic saga! GTArcade is a leading global developer of free online games. With its guiding principle of “sharing simple joy”, GTArcade has created many award-winning MMORPG and strategy games for browser and mobile. Visit www.GTArcade.com today and play all our games for free!